SANTA CRUZ – Overlooking the Pacific Ocean, surrounded by Brussels sprout fields, Graniterock’s Construction Division is busy on one of the largest construction projects Santa Cruz has seen in years. 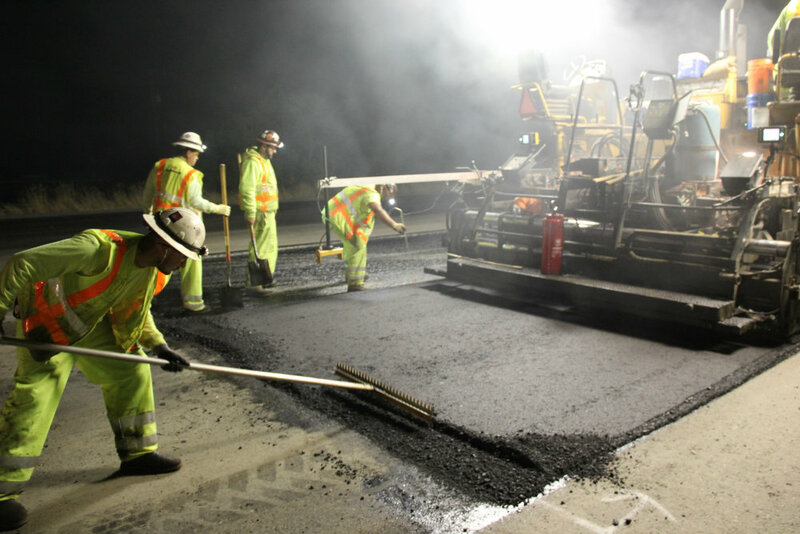 Graniterock has performed important safety and general improvement work at 11 airports in the San Francisco Bay Area and beyond. 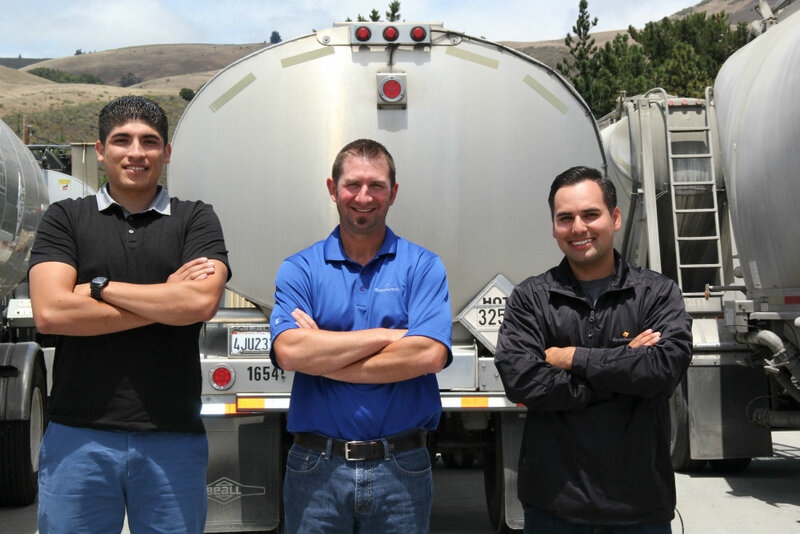 Graniterock has teamed up with SSB Construction, formerly named Salinas Steel Builders, for 20 years in building much of the foundation of the Salinas Valley. Graniterock is celebrating the launch of its new website by giving away 75 tickets for You and Your Crew to watch the San Francisco Giants play at AT&T Park. 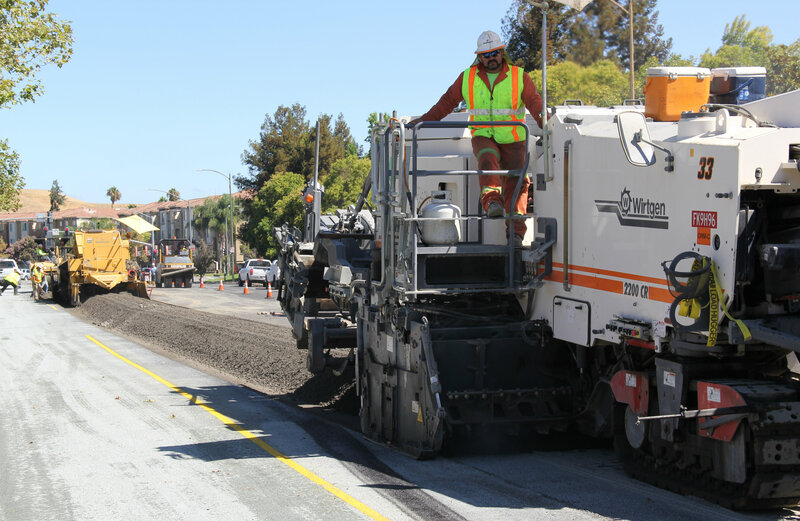 On the outskirts of Gilroy, Graniterock’s Construction team is grinding and paving a 12-mile stretch of Highway 152.